Twisting The Muppets, One Balloon At A Time. What’s Your Number? Anyone Fancy A Muppets Cakepop? How Common Is Your Birthday? 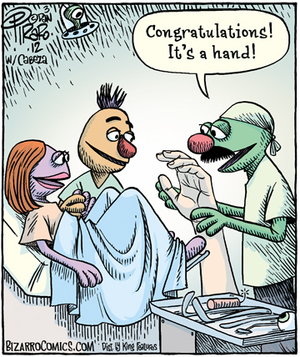 Posted in Misc and tagged birth, Muppet at 7:31 am on February 6, 2012 by Niall Murphy.